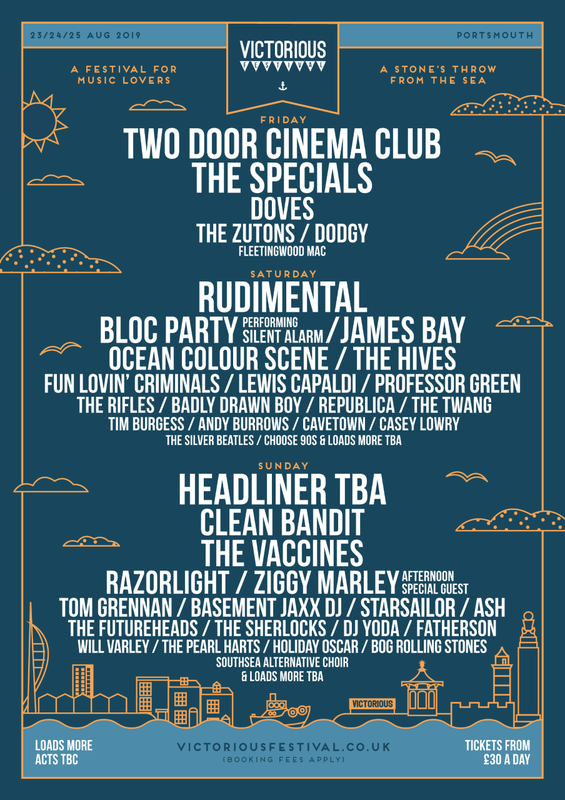 Victorious Festival announce second wave of acts for 2019! 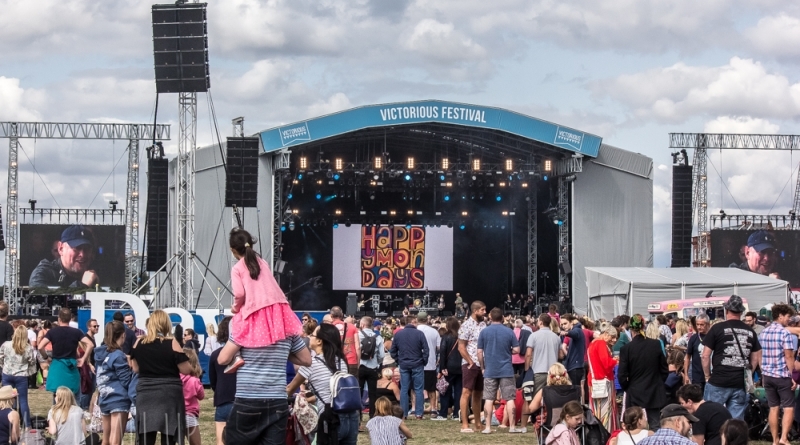 Victorious Festival 2019 returns with a stellar lineup announcement including Friday night co-headliners Two Door Cinema Club, Saturday night headliners Rudimental and so much more. 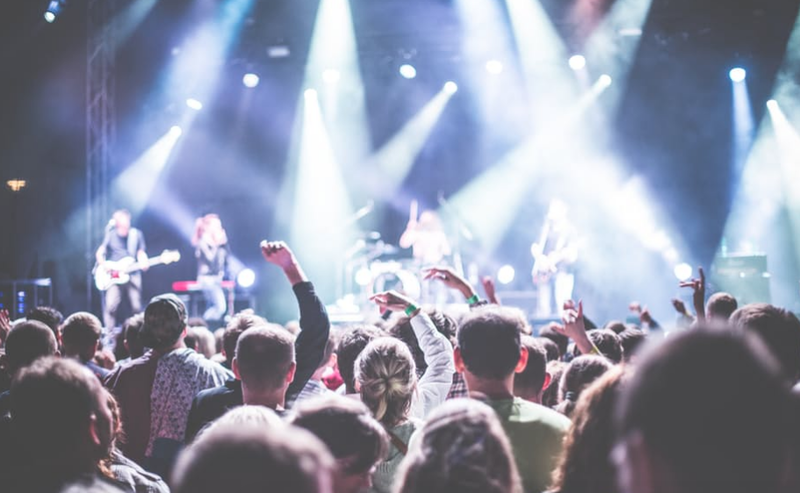 The family-friendly, Southsea seafront based festival returns from the 23rd – 25th August this year and is set to be a huge year for the UK’s biggest metropolitan festival. 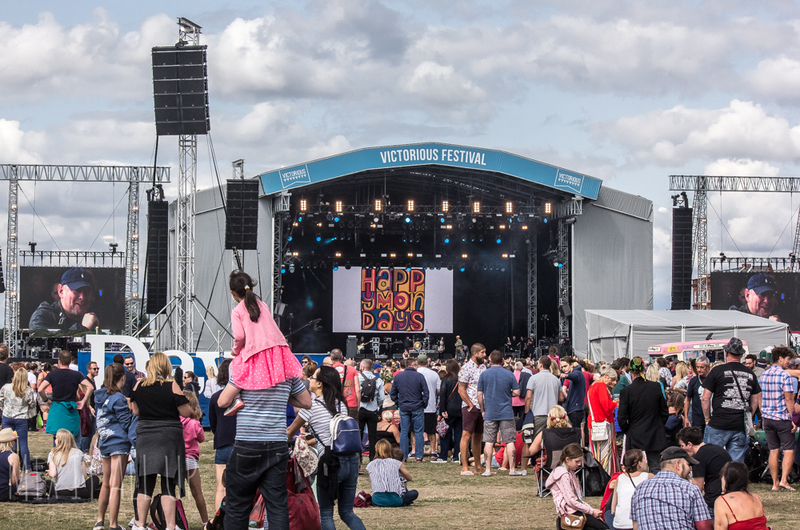 Doves, The Zutons, Razorlight, The Futureheads, Ocean Colour Scene, Professor Green, Ash and many more have been added to Victorious Festival 2019’s lineup. Bloc Party will also make an special appearance at the festival on the Saturday and are set to play their debut album ‘Silent Alarm’ in full. 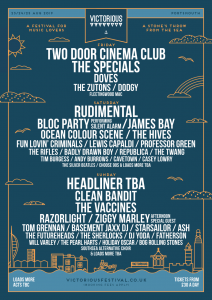 The above acts join the already announced The Specials, James Bay, The Hives, The Vaccines and more who were announced last month. The full lineup can be found opposite. Victorious Festival 2019 still has one more headliner for Sunday up its sleeve as well as a few more surprises to announce! 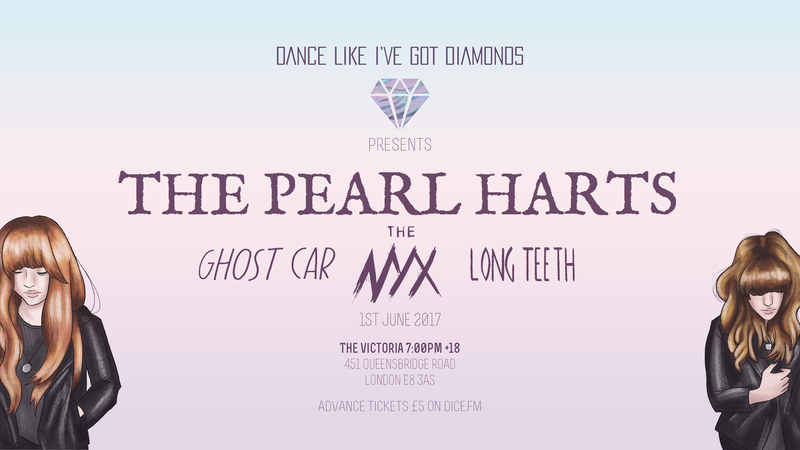 Just announced: Dance Like I’ve Got Diamonds announce The Pearl Harts, Ghost Car and more for next gig! 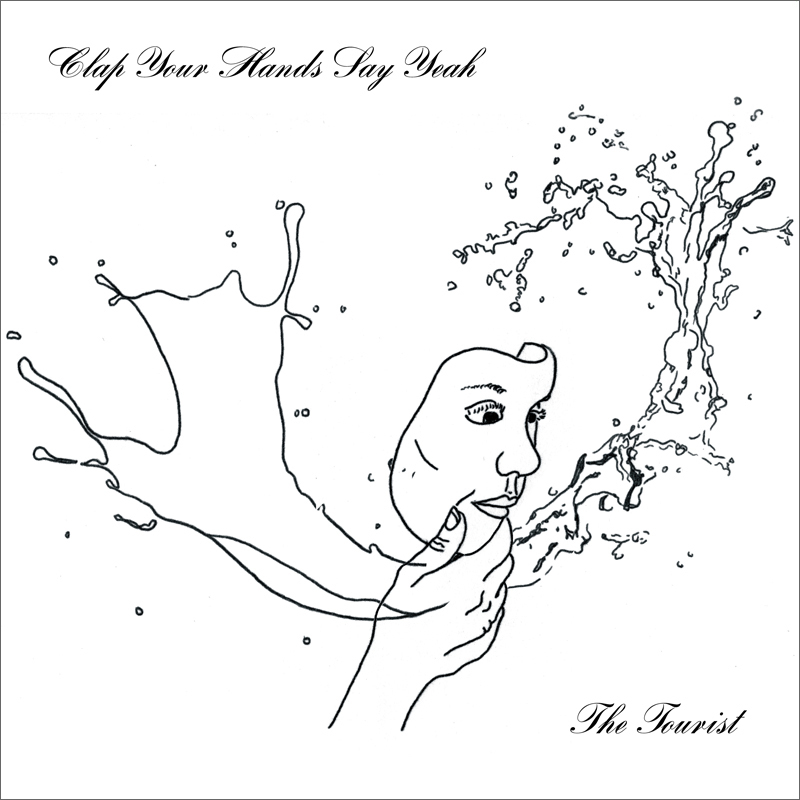 Clap Your Hands Say Yeah share new track and detail new album.